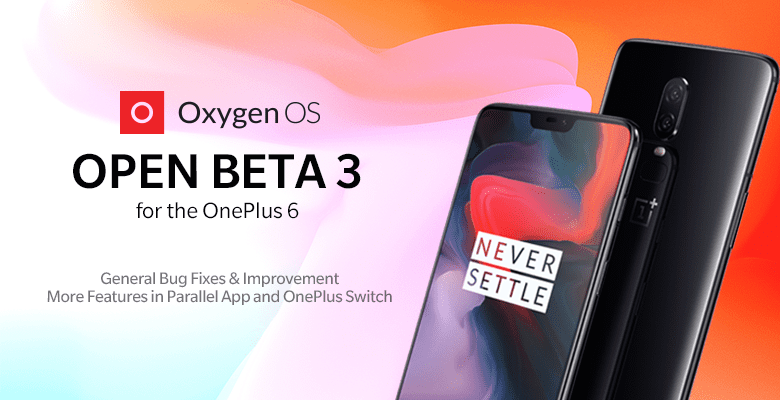 OnePlus has been super active in their OnePlus 6 Open Beta software update cycle, they have now announced the third Open Beta update in last two weeks. The Open Beta 3 brings a new cool feature that lets users access the Google Assistant by triggering(holding for 0.5s) the power button. 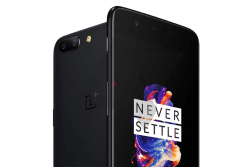 Further, the OnePlus Switch has now been updated(v2.1.0) and now supports manual connection method if unable to connect switch with QR code on the old device, Support for backup and recovery for application data including the home screen, lock screen, and APP layout and Bug fixes and support for more Android models. Also, now you can use much more apps in the Parallel Apps like Telegram, Discord, IMO, Uber, OLA. So, you can have two instances of these apps. 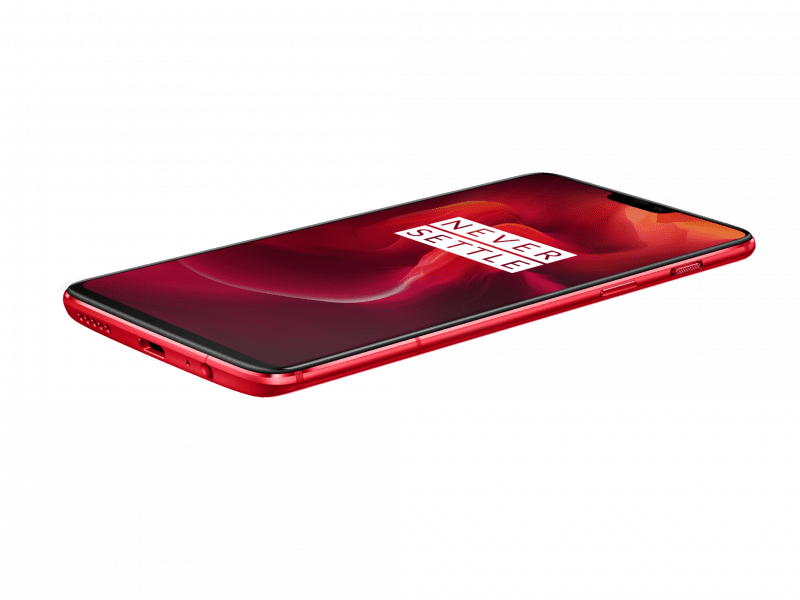 Furthermore, the overall system stability issues with ambient display has been fixed and OnePlus has now improved stability for face unlock and fingerprint scanner. Also, as earlier, there are a couple of known issues- the Google Pay service is not working and some third-party applications may not function as expected when running on this beta version.